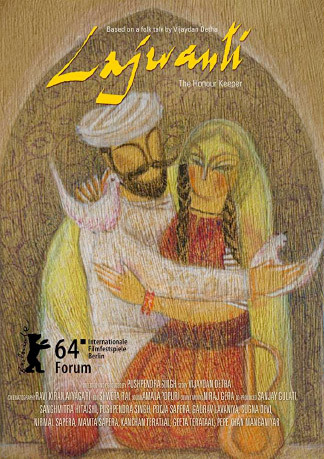 A folk tale set in the Thar Desert explores the inner struggles of a married woman to honour a dream and in that search find the higher meaning of love and freedom. The light in the Thar Desert in Rajasthan makes the saris worn by the women on their way to the well appear even brighter than they already are. 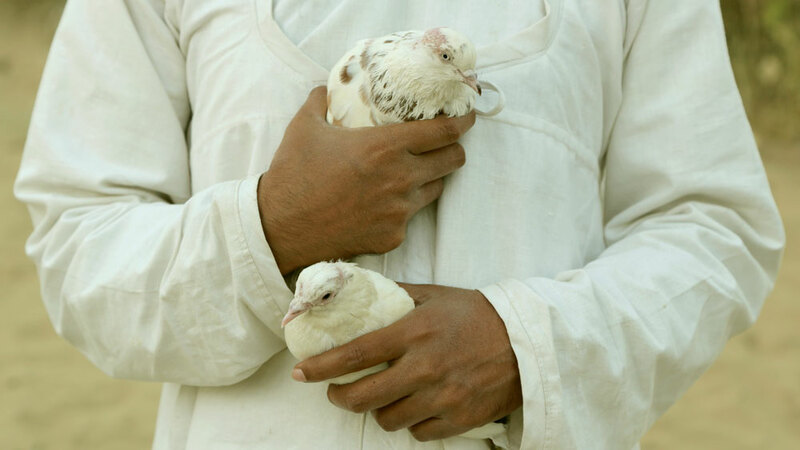 In this almost archaic seeming procession, Lajwanti remains hidden from sight behind her veil, until a man with an odd obsession for pigeons crosses the women’s path. Lajwanti’s curiosity is aroused, as she removes her veil and steps out of her invisibility. She becomes a woman of her own free will, no longer waiting fearfully to see if happiness will find her. The film is a love story set in an austere culture that doesn’t permit itself any frills. The story, images, dialogues, houses and landscapes in the film belong to the people who made it. Like Vijaydan Detha, the author of the book on which the film is based, director Pushpendra Singh was born in Rajasthan. He didn’t want to make Lajwanti about the men and women he got involved in the process as actors, singers, musicians or financial backers but rather with them. The result is a rare conjunction of the cinematic avant-garde and romantic tradition.